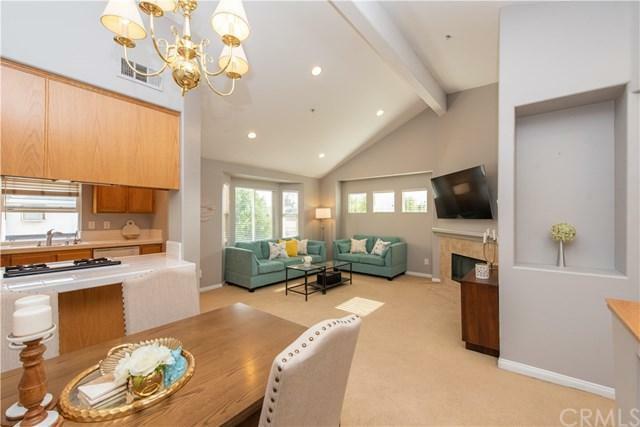 Welcome to spacious townhome located in the gated community of La Habra. This special home featuring 2 bedrooms and 2 bathrooms in open split level floor plan. Master bedroom, bath, kitchen, dining, and living room on upper level and one bedroom with access to large patio and full bath on down level. 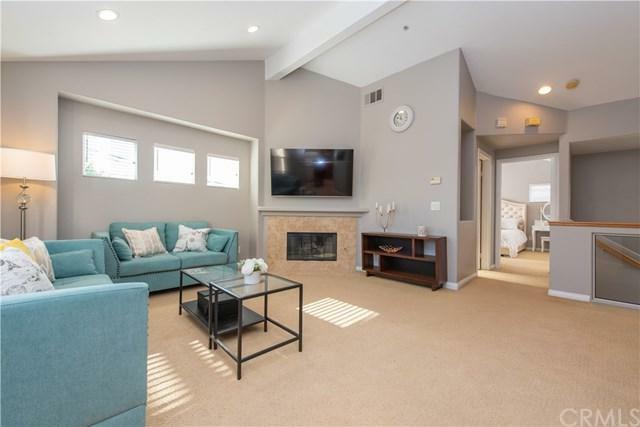 Additional features include a warm and cozy fireplace, high ceiling, recess lighting, private patio, and 2-car attached car garage. End-unit offers extra windows that provide a lot of natural light. 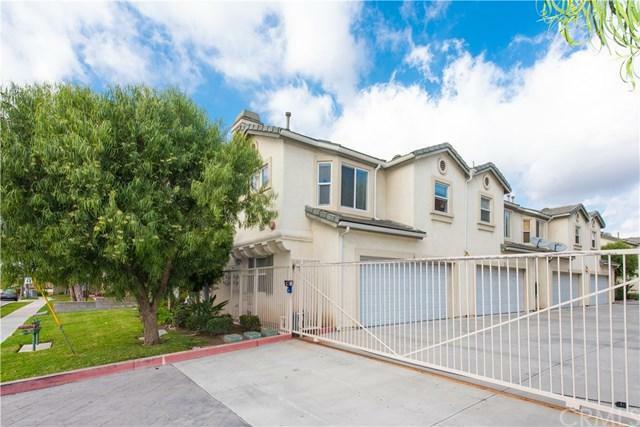 Enjoy com Welcome to spacious townhome located in the gated community of La Habra. 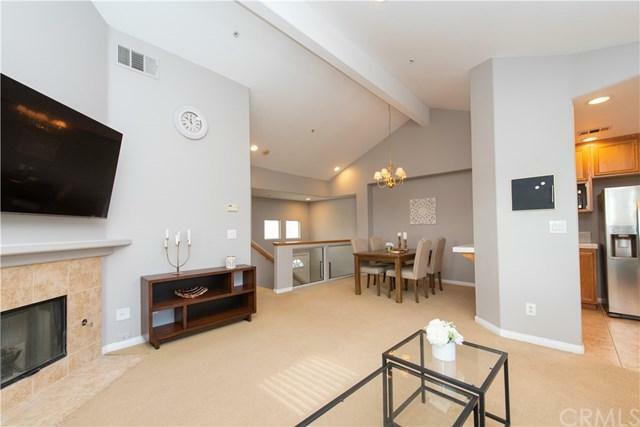 This special home featuring 2 bedrooms and 2 bathrooms in open split level floor plan. Master bedroom, bath, kitchen, dining, and living room on upper level and one bedroom with access to large patio and full bath on down level. Additional features include a warm and cozy fireplace, high ceiling, recess lighting, private patio, and 2-car attached car garage. End-unit offers extra windows that provide a lot of natural light. Enjoy community BBQ area, low HOA dues and close proximity for shops and schools DonÃƒÂ¢Ã¢â€šÂ¬Ã¢â€žÂ¢t miss out on this Great Opportunity! !